In strip harvesting, doctors take strips of hair-bearing tissue from part of the head and place them elsewhere, while with FUE – follicular unit extraction, doctors take follicular units of one to four hairs instead of entire strips, and transplant them elsewhere on the head. In this second article of the three-part series we will talk about graft survival, graft placement and graft numbers. 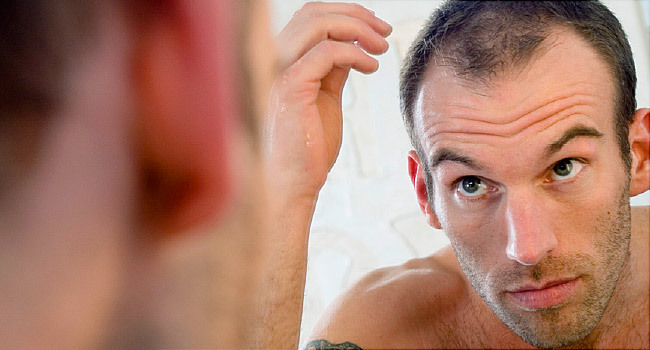 Debate exists over the rate of survival using FUE versus strip grafts. There is some concern that since FUE grafts may have very little tissue surrounding them, they are less likely to survive. Such grafts are more prone to dehydration, which has been shown to be a major cause of diminished graft survival. The lack of tissue surrounding the hair follicle is often a result of “pulling” on the graft to remove it. Because there is added manipulation in trying to remove a graft this may also contribute to diminished survival. With FUE hair transplants there is a greater chance of damaging hairs as compared to strip harvesting, and this could result in poor growth or lack of growth depending on the level of damage. The rates of damage seem to vary widely with FUE. Conversely, with strip harvesting, grafts may be damaged in making the initial skin incisions and subsequent dissection of the tissue, but this is considered minimal. The use of the microscope for dissection of the donor strip should limit damage rates to 1-2%. Grafts created with strip harvesting generally have a greater amount of surrounding tissue and fat. This may decrease the chance of dehydration and allow for greater leeway in manipulation of the grafts during placing and hence, better graft survival. When manual placement of grafts is used there is no difference between the two techniques. There may be some concern about the fragility of FUE grafts and the fact that they may be more susceptible to drying. Perfectly harvested grafts may be damaged during the placement phase and fail to grow. Trauma and graft drying are well known factors that may occur in inexperienced hands and will impact graft survival. Regardless of how grafts are harvested, there is a considerable amount of artistry and technical expertise necessary to place them to produce an excellent or even acceptable result. The surgeon must be able to create an aesthetic “blueprint” for graft placement, determining the distribution of 1, 2, and 3 hair grafts. Hairline design is obviously important, as is the grafting plan over the rest of the scalp. In general most physicians who perform FUE hair transplants cannot do as many grafts in a single session they can with strip harvesting. With strip harvesting, sessions of 2000-3000 grafts are very common and some physicians frequently perform sessions in excess of 4000 grafts. There are, however, exceptions and some physicians, routinely performing FUE, report similar in excess of 2000 grafts.